Moving house can be an exciting - and stressful - time for many of us. A new home usually marks the start of a new beginning, but how does our pet fit into the hectic schedule of moving? It turns out there might be some simple ways to help them cope with the change. Does your dog struggle going up and down the stairs? Maybe they love nothing more than to look out of the window at the front of your house? Whatever their needs, it’s essential that your dog is just as much of a deciding factor as the rest of the family when choosing your new home. This can be an exciting time for all of you, and choosing somewhere that fits with your pet can give them plenty to explore after the move. It could be time to take your dog for a visit to the new house as soon as you can before you move in. Many of us love to work on a project or two before we make the house a home, and those quick visits can be the perfect time for our dogs to get used to the new sights and sounds on offer in the new home. This could even be a time to take them for a walk in the new neighborhood. Most pets love a routine, and suddenly changing their daily schedule might give them a hint that something is about to happen. Keeping things as normal as possible, such as feeding at the same time every day, going on the same walks, and enjoying the same time together are all ways to make sure your dog knows where it stands in the move. Moving to a new house can leave many of us looking for a new routine. After all, it can often take many days or even weeks before the new place feels like home. This can be the perfect time to set up a place for your dog. If they have always had their toys and bed in a particular area, then it might be worth trying to replicate the same layout in the new home. 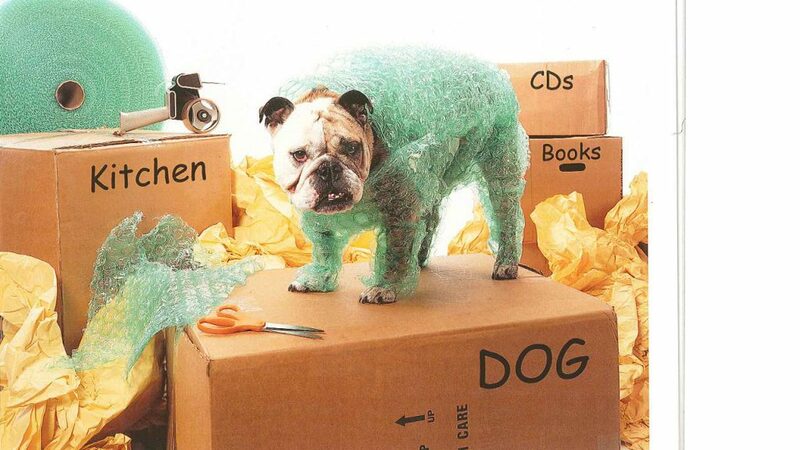 Your dog’s items should usually be some of the first things to be placed in your new home. This might be easier said than done, but our dogs can often pick up on any stress we are feeling. Deep breaths and remembering the fun of moving should help to keep things as calm as possible for both you and your furry friend. You can also keep things relaxed on the journey to your new house. Keeping the car as empty as possible while you travel with your dog and keeping upbeat should help them to settle in no time. 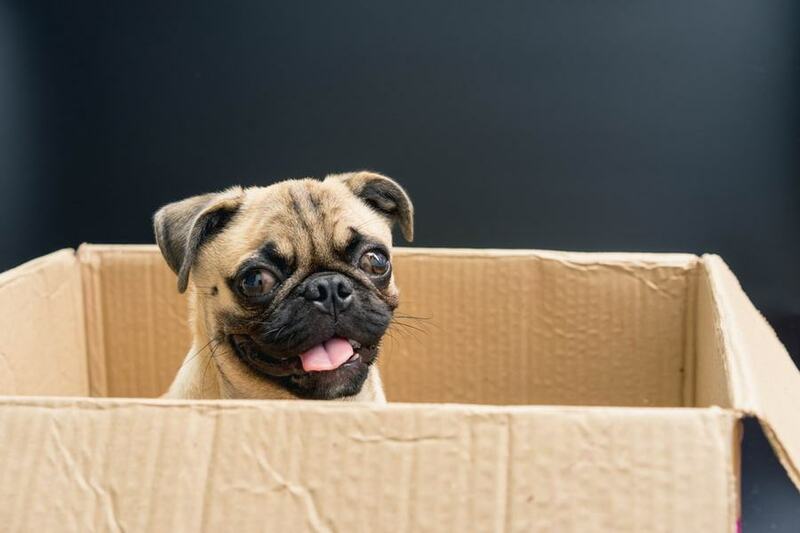 While it might seem as though moving with our pets can be a worry, there are many ways to help your dog cope when you move house that should help everyone to settle into their new space.